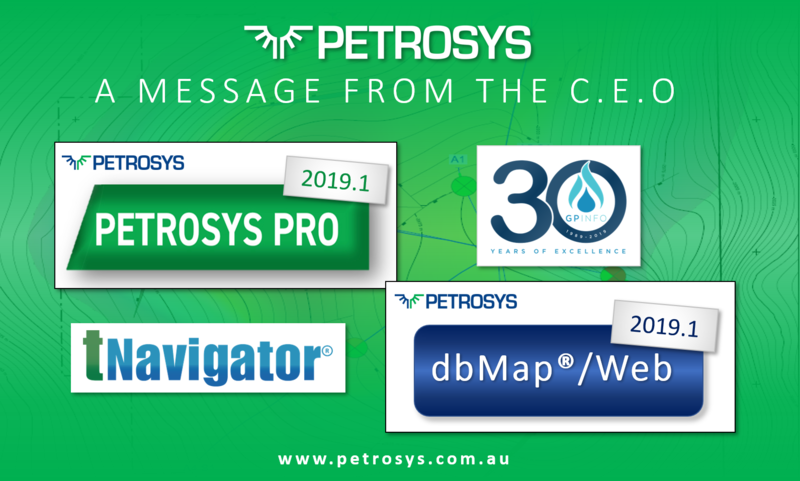 It's been another positive and busy start to the year here at Petrosys and it's shaping up to be even more action-packed over the next couple of months, with the launch of our 2019 product releases. 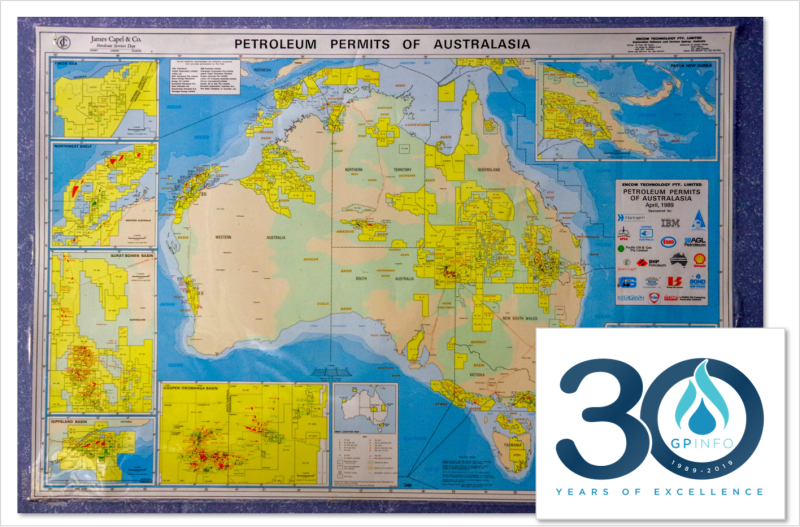 30 years on and we are proud to be launching the 30th Anniversary Edition of the GPinfo Petroleum Permit Map in May at the APPEA 2019 Conference in Brisbane. 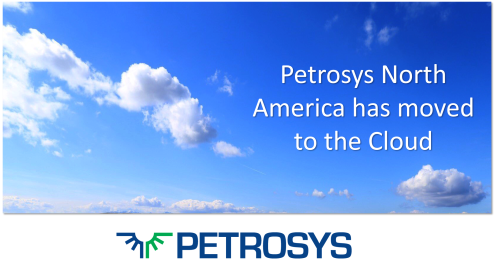 Congratulating Brad and Pavel from the team on reaching milestones with Petrosys. 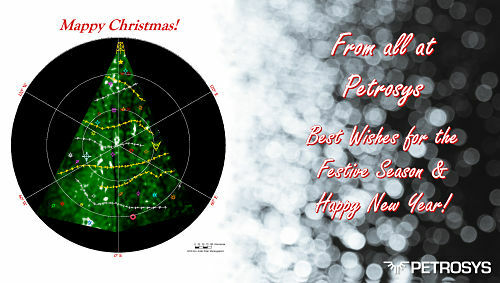 Can you believe 2019 is nearly here? 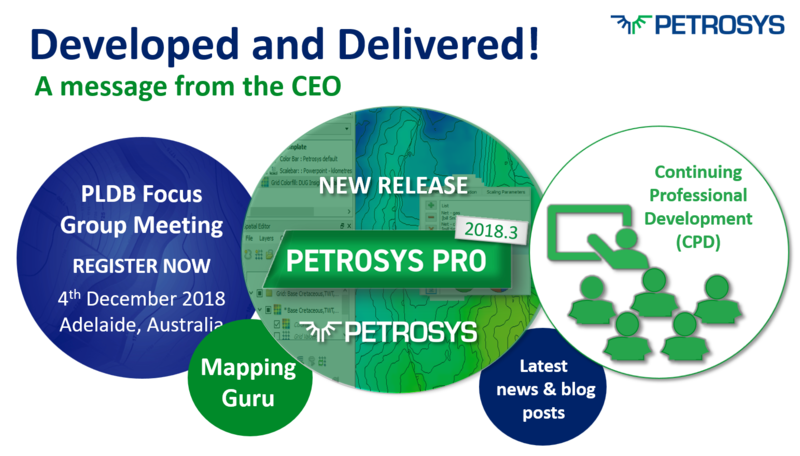 Reflecting on the busy year we have had here at Petrosys we feel that the Petrosys PRO 2018 series has delivered 3 feature packed Petrosys product updates that have delighted our clients. 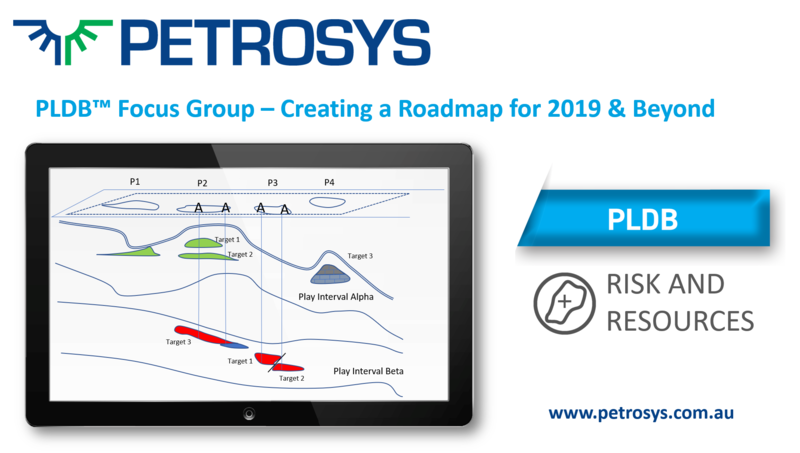 The recent PLDB™ Focus Group Meeting in Adelaide has proven to be a successful meeting of expert minds who made great strides to shaping the direction of the Petrosys Prospects and Leads Database into 2019. 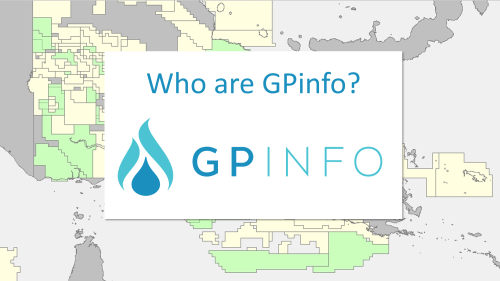 Our quarterly newsletter is now out. 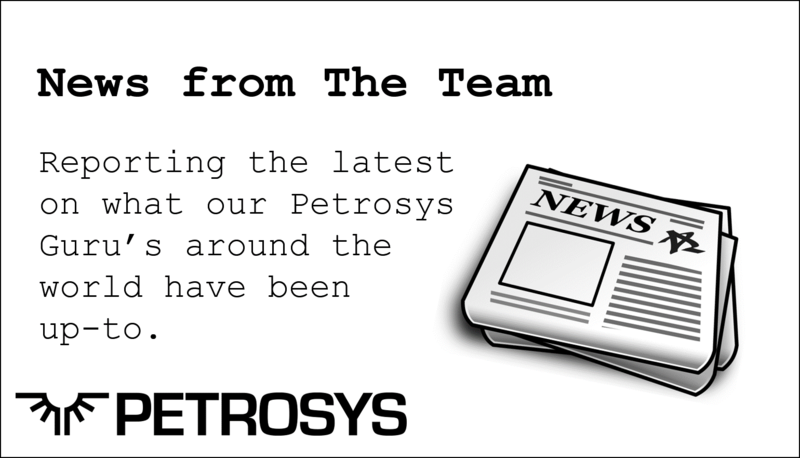 Have a read at all of the exciting things we having coming up including the release of Petrosys PRO 2018.3 and our PLDB Focus Group Meeting.